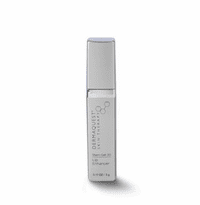 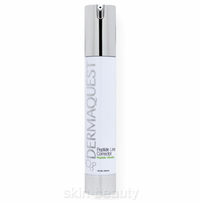 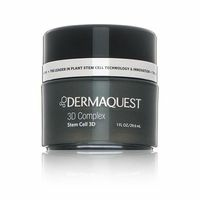 Dermaquest Skin Therapy skin care products was founded in 1999 to offer professional products using the highest quality ingredients and most advanced technologies to achieve superior results treating a broad range of skin conditions. 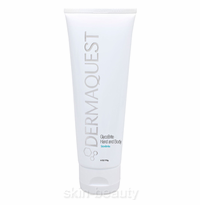 Their philosophy of care is based on providing safe, progressive, result-oriented skincare products. 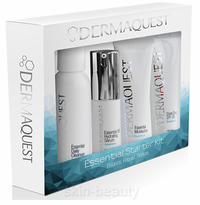 Dermaquest Skin Therapy mission is to support excellence in skincare practice by providing innovative products and services of the highest quality.